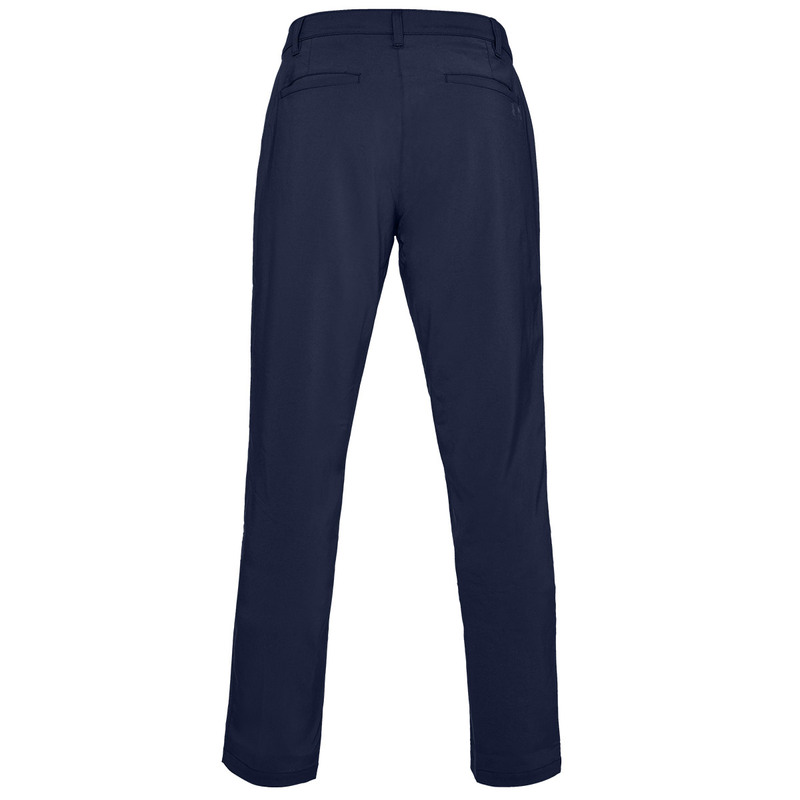 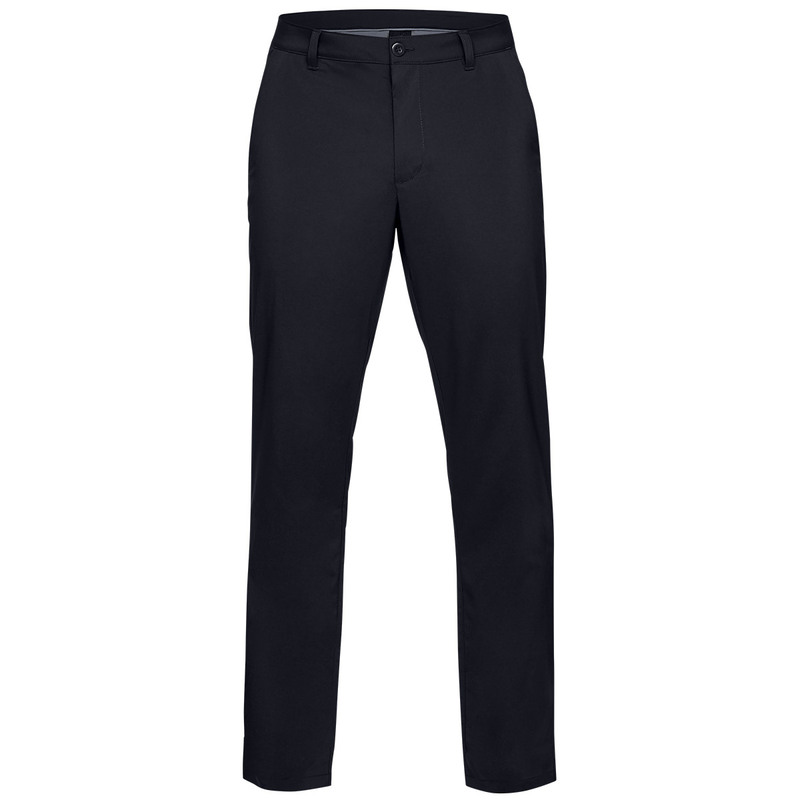 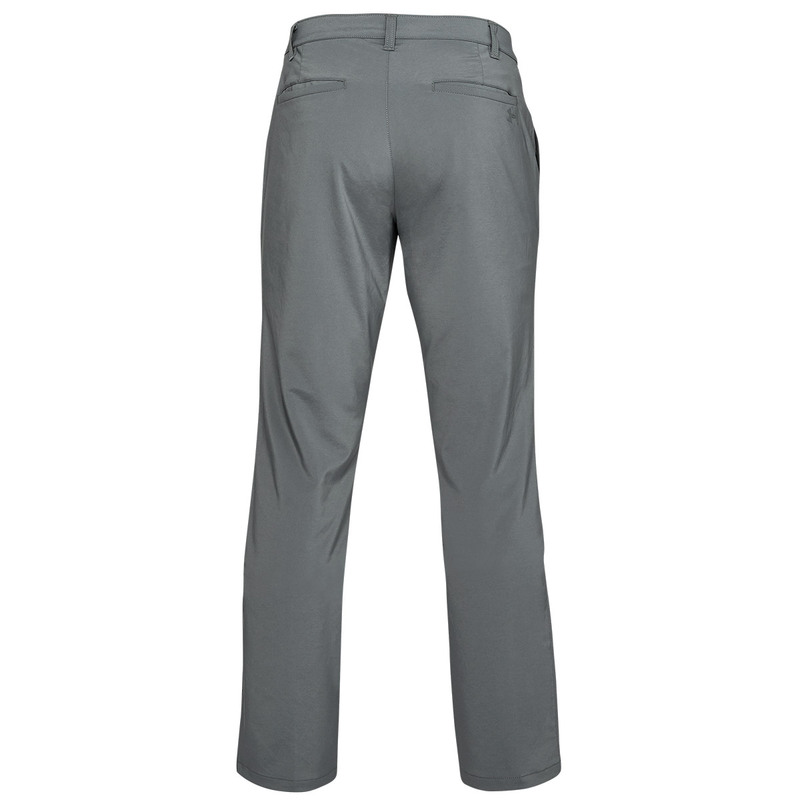 Increase your comfort and performance levels as you play golf with these modern flat-front trousers from UA. 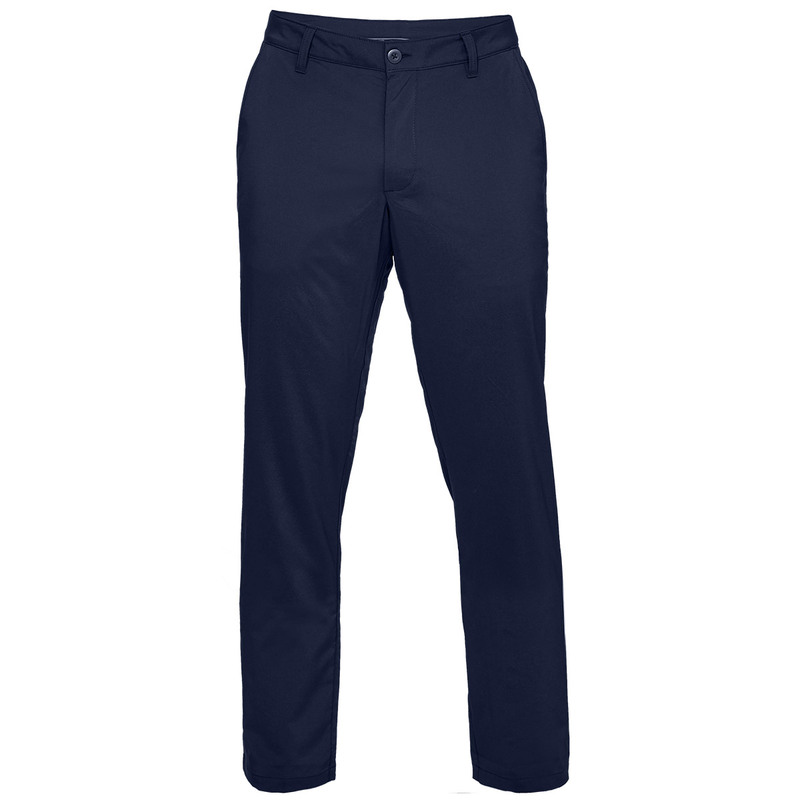 Designed with a smoothly woven fabric that has a 4-way stretch for an even better performance as you enjoy your round of golf. 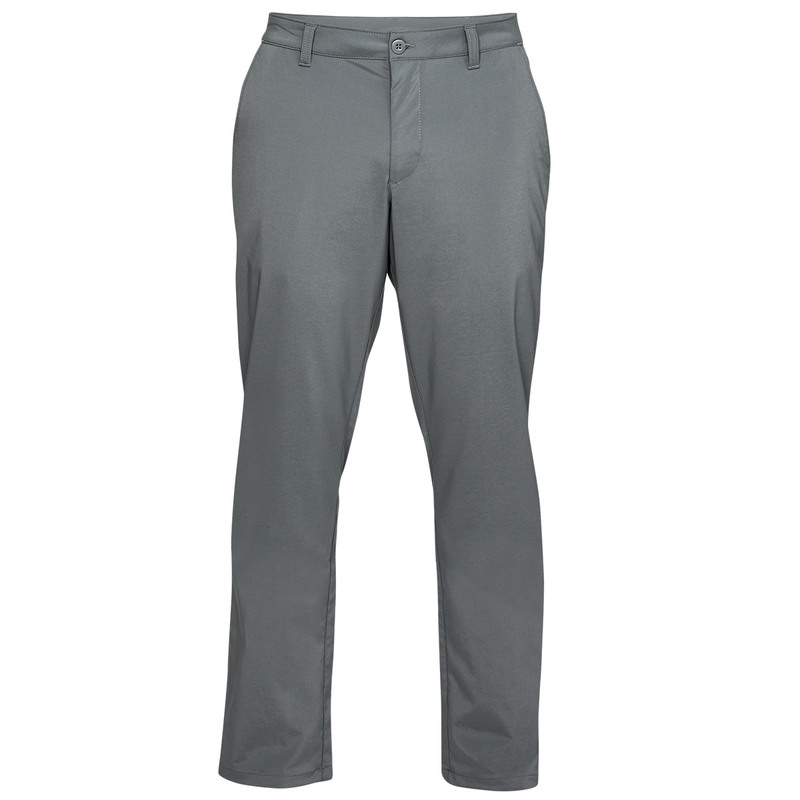 The material is moisture-wicking and quick drying, and are lightweight to feel great as you push your performance levels, and have 4-pockets to ensure storage is always close to hand.